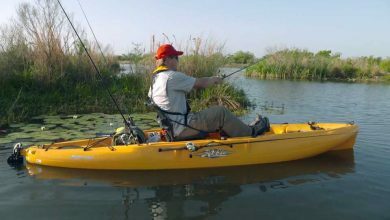 Bass Master legend Mike Iaconelli and Australian ABT champion Carl Jocumsen meet up at the stunning Grosse Savanne lodge in Louisiana and take their Hobie kayaks for a spin. 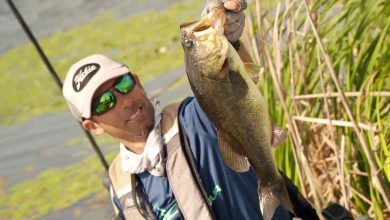 There's a lot of mutual admiration and its not surprising as they both know how to catch bass! 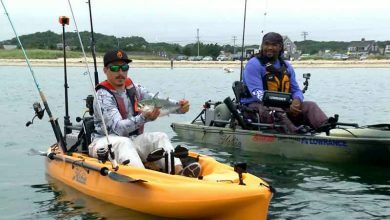 Winner of the 2016 Hobie Bass Open, Ron Champion invites Kevin Nakada to his home lake in Georgia. 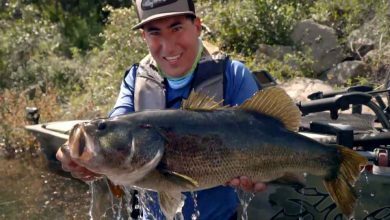 He shares some of the secrets that have made him so successful and also gives us a peek into his garage, unbelievably stocked with tackle. 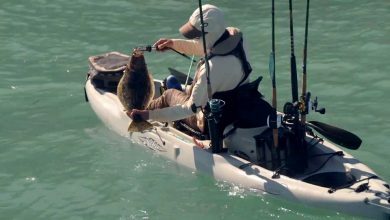 The largest bass are saved for last and are caught off the top as the sun starts to go down. 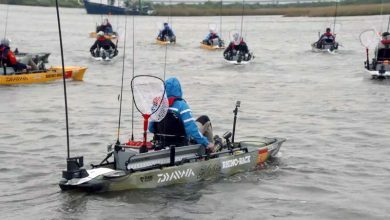 Once again the top kayak anglers from North America congregate on Kentucky Lake, for 2 days of athletic bass fishing. 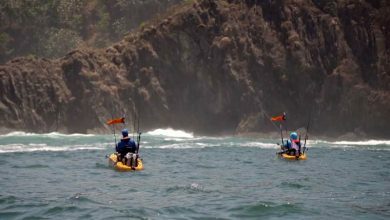 There's a championship trophy to be won and 2 places in team America in the forthcoming Hobie World Series 7. 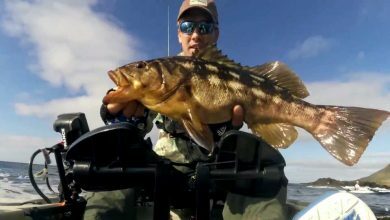 Hobie's Morgan Promnitz visits Sweden and heads out on to the largest lake in Europe to catch a monster Pike from his kayak. 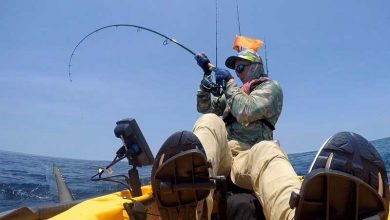 He's teamed up with a bunch of top European Hobie anglers including local expert Felix Frey, who offers some great tips and demonstrates how to handle big Pike. 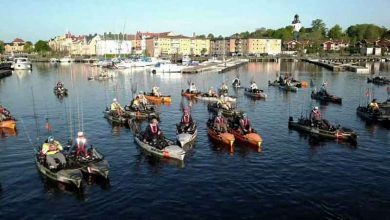 The world's best kayak anglers converge on Amal, Sweden for the Hobie Worlds 7, their annual international team competition. 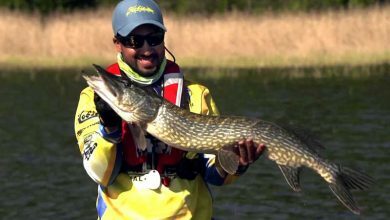 They will be fishing the mighty Lake Vanern over 3 days, looking for their best 2 Pike and 2 Perch each day. 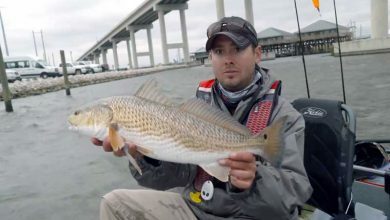 Can the Americans defend the trophy Steve Lessard won last time out, or will one of the europeans win on home water? Follow all the action from Amal, Sweden as the Hobie World Series 7 reach its exciting climax. 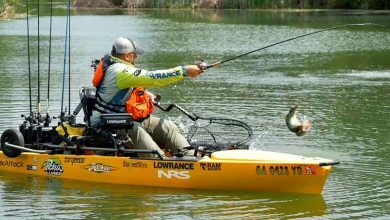 Teams from around the world are trying to catch 2 Pike and 2 perch per day, to put them at the top of the leader board and claim the trophy. 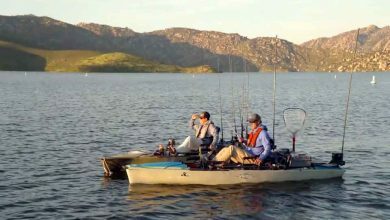 Hobie Pro's Keeton Eoff and Morgan Promnitz have been invited to the stunning Chama Lodge, New Mexico. 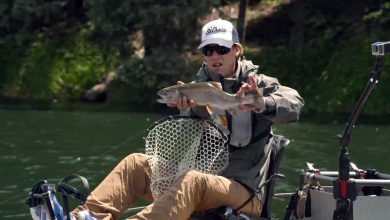 They are in the high mountain lakes fly fishing from their Hobies for the Brown & Rainbow Trout to be found there. 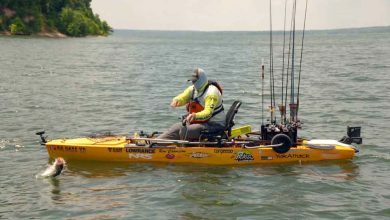 Over 100 of the best bass anglers in kayaking from the USA and Canada battle it out at Kentucky Lake over 2 days. 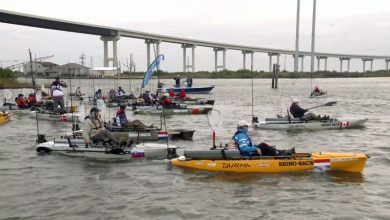 Their best 3 bass each day will count and there are two places at the Hobie Fishing World Championships 6 up for grabs.